A convincing account of early modern political organisation gives voice to lesser-known figures. John Rees’ new work on the Levellers is a different beast from the average academic monograph. While the core argument of Rees’ 2014 doctoral thesis, that the Levellers represented an ‘organised group of political activists’, remains in place, the analytical and thematic approach of a dissertation has been abandoned. Instead, Rees offers an absorbing and fluent narrative of the political life of the foremost radical group to emerge during the English Revolution. The book is much needed. While academic research on the Levellers has gone through something of renaissance, we have to go back to H.N. Brailsford’s The Levellers and the English Revolution (1961) for a book-length study of the subject aimed at a general readership. Rees’ objective is not simply to provide an updated overview of the Levellers but also to shift the focus of research upon the group. He notes that recent studies of the Levellers, such as Rachel Foxley’s The Levellers: Radical Political Thought in the English Revolution (2013), have tended to approach them from the perspective of the history of ideas/intellectual history. 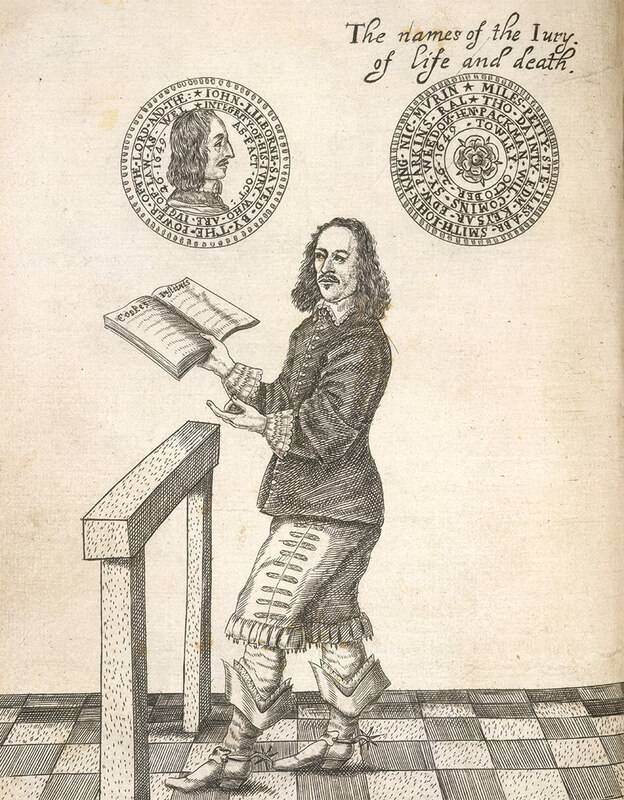 Without being dismissive of this scholarship, Rees suggests that it can give us a false sense of the intentions of the Levellers: the concerns of men such as John Lilburne were not largely philosophical or intellectual. They were activists, not utopian theorists, and they wrote and campaigned to achieve political change. To non-specialists, the claim that the Levellers represented an organised political movement may seem uncontroversial. However, historians of the 17th century have been generally sceptical of the degree to which labels such as ‘Leveller’ mapped onto real political and religious organisations. Recent work on individuals such as Lilburne, Richard Overton, William Walwyn and John Wildman has tended to place them within broader alliances of army and civilian radicals during the 1640s, suggesting that they represented less of a movement in their own right. In contrast, Rees contends that only ‘something that is itself a distinct current can create alliances and solicit support from other political forces’. Rees traces the growth of this Leveller movement through the involvement of the printers William Larner and Richard Overton in the production of illicit anti-episcopal works in the late 1630s. These print networks were also critical to the mass petitioning strategies of the early 1640s, directed against the crown’s religious policies. Rees shows that the Levellers were innovators in the use of printed media, notably early newspapers, in combination with petitions. Rees, a historian of London, demonstrates that spaces for political discussion were also important. The capital, the ‘Great Leveller’ as he describes it, provided inns and taverns such as the Mouth, the Windmill and the Whalebone, where the Levellers’ campaigns were organised and their texts drafted and disseminated. It was also the centre for England’s separatist churches, with London’s Baptist churches being a particularly fruitful recruiting ground for the movement. While Rees’ book features those individuals most commonly associated with the Levellers (Lilburne, Overton, Walwyn and Wildman), he also devotes considerable space to lesser-known figures, such as the soap-boiler and Baptist preacher Thomas Lambe, the governor of Poole John Rede and the cheesemonger and Leveller treasurer William Prince. Rees also makes clear the significant contribution that women such as Katherine Chidley, Elizabeth Lilburne and Mary Overton made to the movement. By broadening his focus beyond those writers and activists more familiar to the general public, Rees conveys the full spectrum of the Leveller movement, from its core membership to fringe sympathisers, while using the lives of these individuals to offer fresh perspectives on the Levellers’ history. 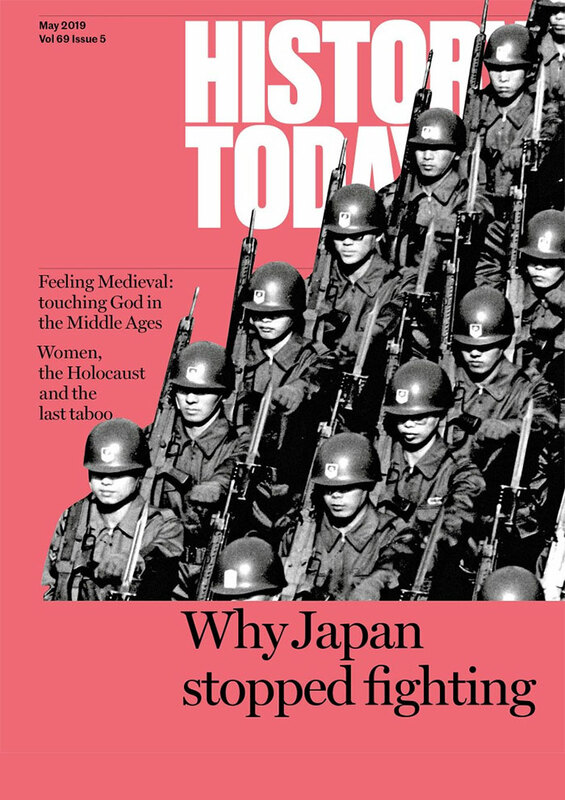 Rees’ narrative largely stops in 1649 with the imprisonment of leading Levellers and the crushing of the army mutinies, though there is a coda exploring John Rede’s post-revolutionary career. 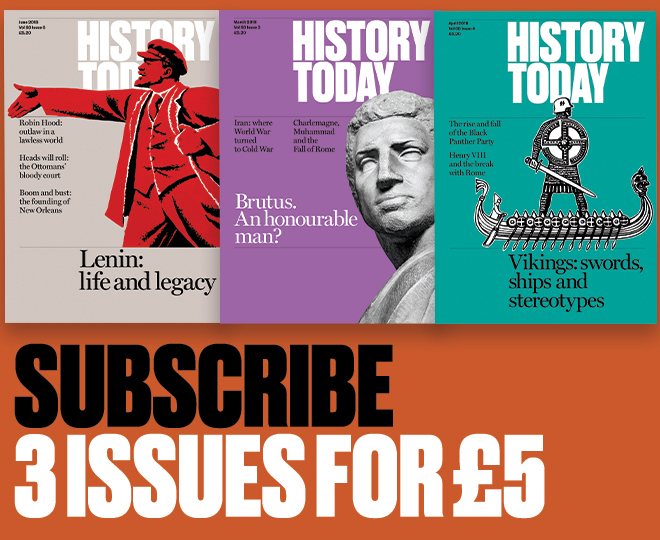 As a result, the reader gets less of a sense of whether the Leveller organisation had any impact on later political culture, even though some historians, notably Tim Harris, have plausibly suggested their strategies helped shape the form of post-Restoration politics. Equally, while Rees’ criticism of recent work on the Levellers as too intellectually focused may be fair, his concentration on political organisation just occasionally has the converse effect of obscuring exactly that for which the movement was agitating. Nonetheless, this is an impressive work that delivers a convincing picture of how a radical early modern political organisation was fashioned, without losing sight of the experiences of the men and women whose personal fortunes rose and fell with it. Ted Vallance is Professor of Early Modern Political Culture at the University of Roehampton.